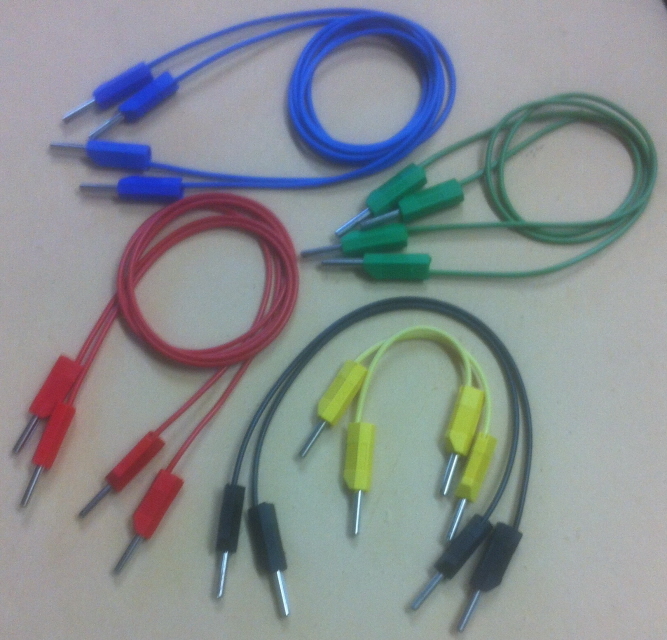 Stackable 4mm Patch Leads. Available in 5 different lengths and colours. Made with super flexible stranded wire (256/0.05) with a silicone insulation.